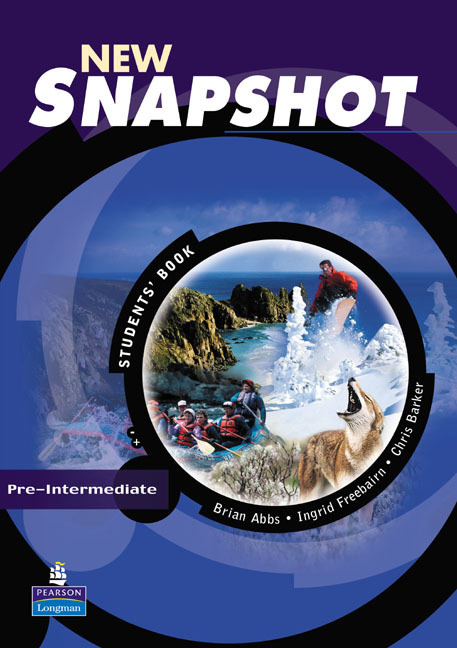 With New Snapshot you can: * Capture Students' interest and imagination though real characters and language, and up-to-the-minute teenage topics. * Bring language to life. * Widen students' experience of international culture through new culture pages, new projects and a new teenage lifestyles video. * Provide extra support with the unique Language Booster -- a Workbook and Grammar builder in one, now with Boost Your Writing sections to improve students' performance in the skill area. * Solve the problem of mixed ability classes with exercises at three levels of difficulty in the Language Booster.